Lenovo A606 is an MTK android device with android version 4.4 KitKat. 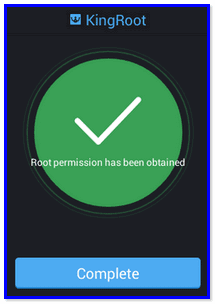 In this tutorial, I explain the step by step guide of rooting Lenovo A606 MTK android. 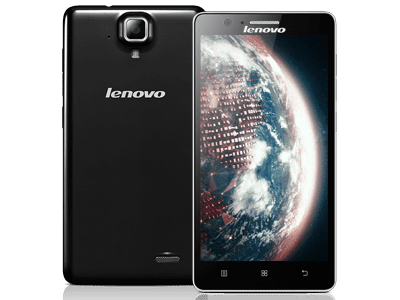 The guides given here have been used to root several Lenovo A606 and confirmed working. All things being equal, you should safely use this method to root any Lenovo A606. Before Kingroot application could root the Lenovo A606, it will attempt to install KingUser Application and flash SU Binaries on the phone.